Assassin's Creed Il y a 29 produits. 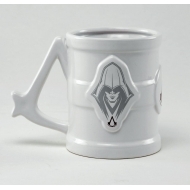 Mug 3D Assassin's Creed, modèle Tankard. 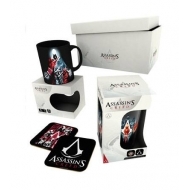 Coffret cadeau Assassin's Creed, modèle Assassins. Flasque Assassin's Creed, modèle Logo. 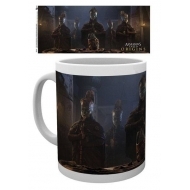 Mug Assassin's Creed, modèle Order Of The Ancients. 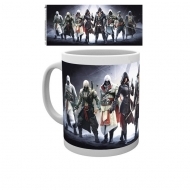 Mug Assassin's Creed, modèle Logo Chrome. 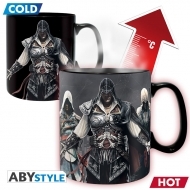 Mug Assassin's Creed, modèle Stencil. 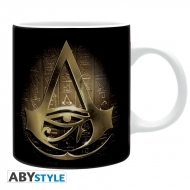 Mug Assassin's Creed, modèle Pyramide. 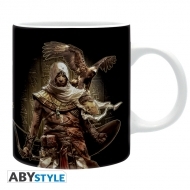 Mug Assassin's Creed, modèle Bayek. 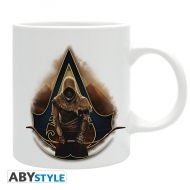 Mug Assassin's Creed, modèle Hiéroglyphe. 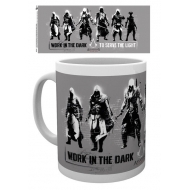 Mug Heat Change Assassin's Creed, modèle Groupe. 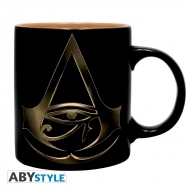 Mug Assassin's Creed, modèle Origins. 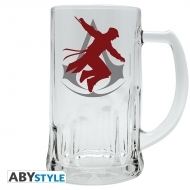 Mug de voyage Assassin's Creed, modèle Logo. Chope Assassin's Creed, modèle Silhouette.